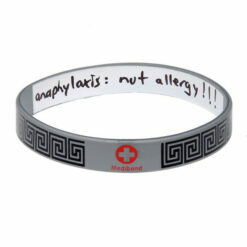 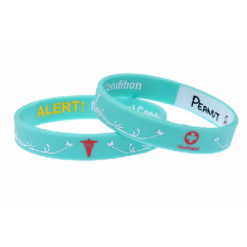 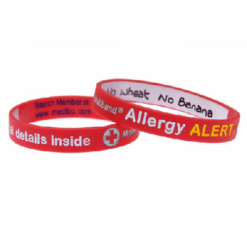 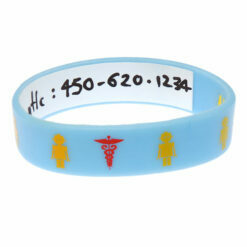 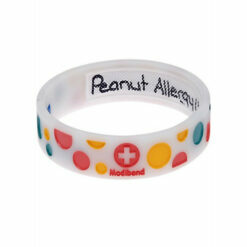 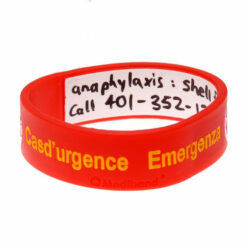 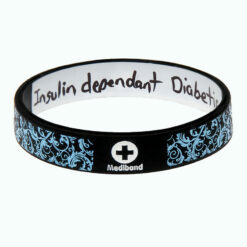 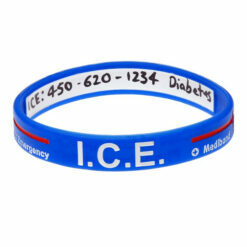 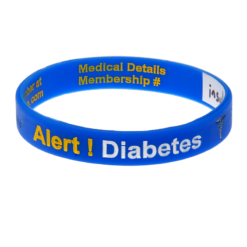 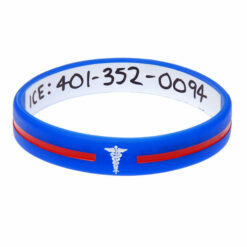 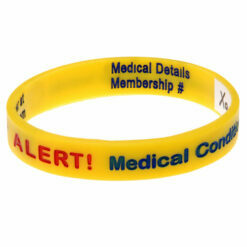 Write on Medical wristbands provide great peace of mind. 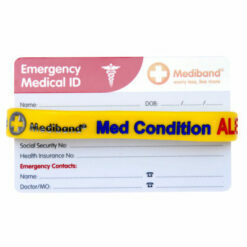 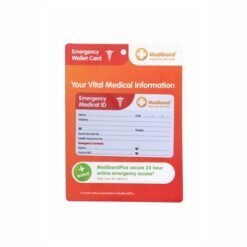 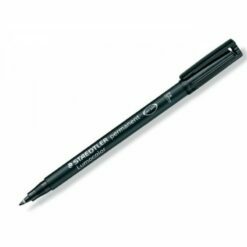 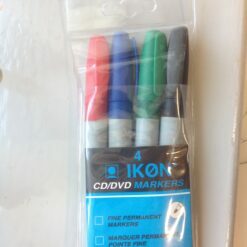 Vital information is provided quickly & easily in case of emergency. 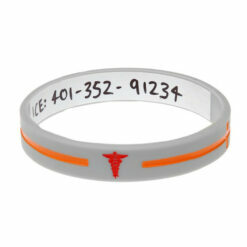 Stylish medical bracelets that you won't mind wearing.